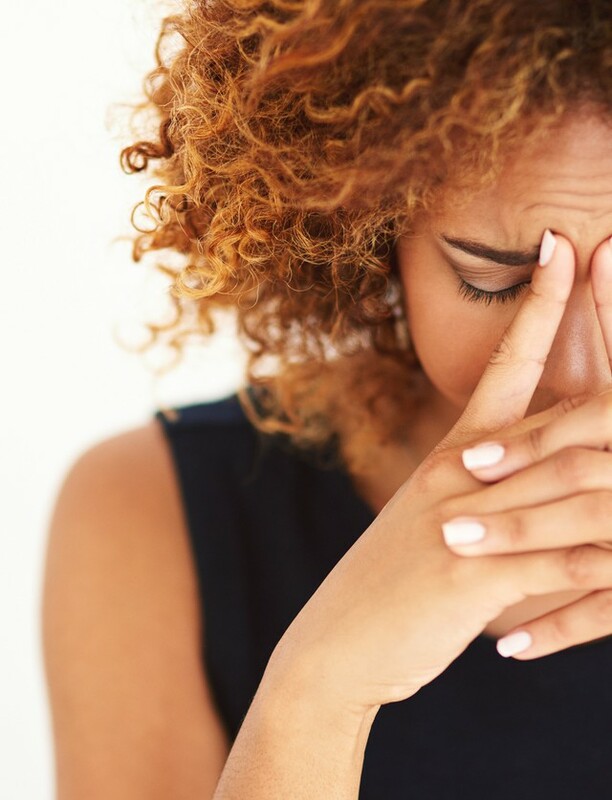 In an age of overwhelming abundance in beauty products, you may be thinking “here’s yet another product that’s going to be that missing link in my skincare routine, the game-changer promising to give me the skin I’ve long coveted.” We hear you. 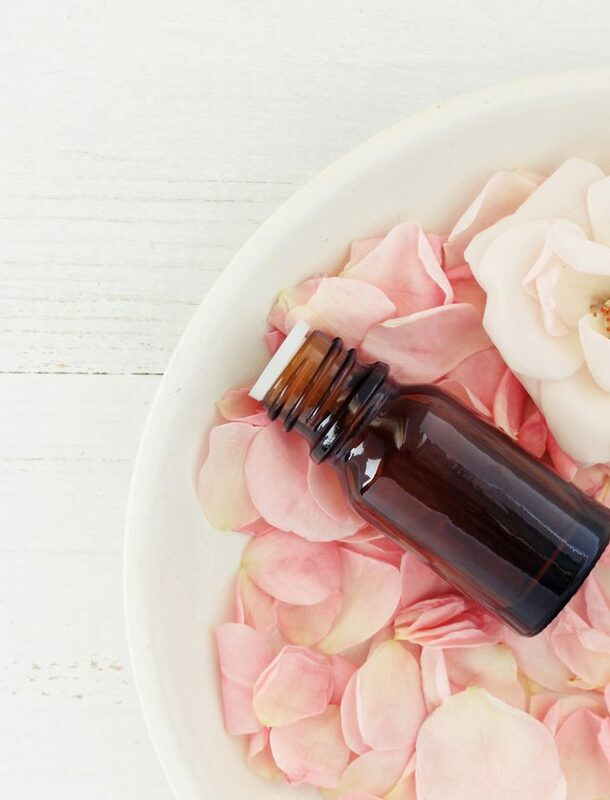 These days we’re all trying to take a more minimalist approach, paring back our daily regimen and incorporating more multi-use products that do double-duty into our skincare arsenal. 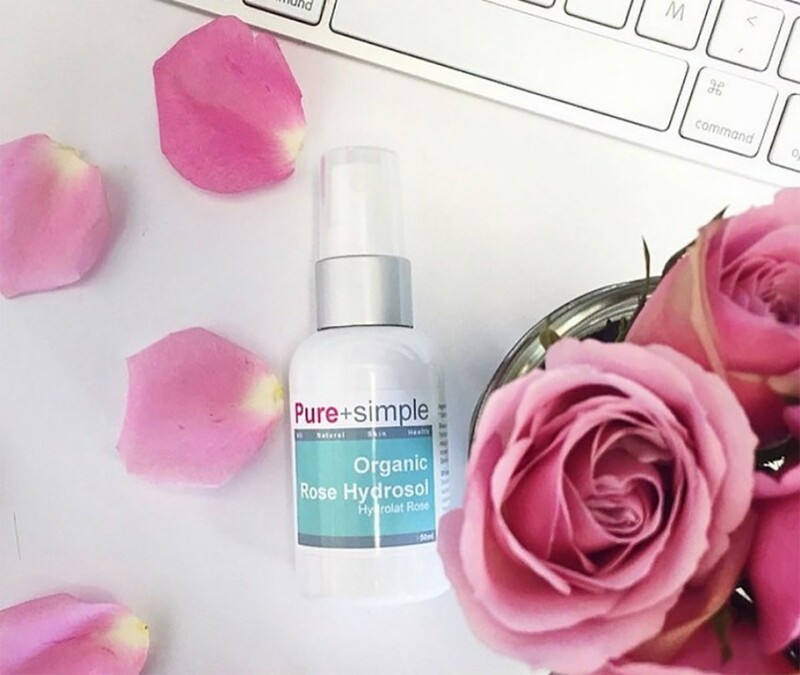 If you’re a fan of multi-use products then read on because hydrosols pack a powerful punch and are an inexpensive way to elevate the performance of your skincare game. 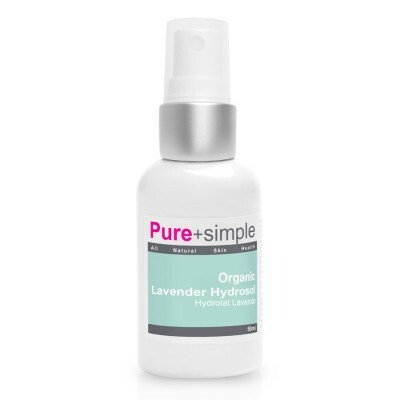 This Organic Lavender Hydrosol ($15) from Pure + Simple is the perfect way to indulge your skin as well as your senses! Providing a perfect balance of astringent and skin quenching properties, this hydrosol is ideal for combination skin. Lavender is known for its gentle antibacterial quality and ability to balance sebaceous glands to keep oil production in check.